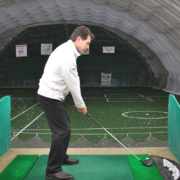 An assessment golf lesson is 60 minutes in duration and will include professional instruction on the full swing and/or short game. Dave Hartmann will create a customized summary video with audio notes which will be e-mailed after the 1 on 1 private golf lesson. 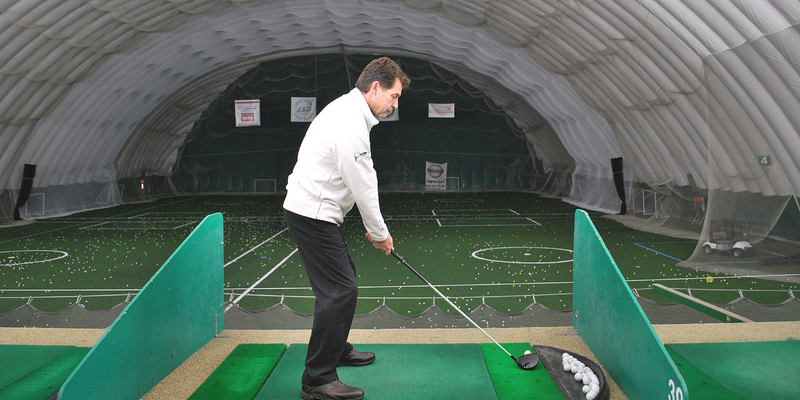 The lesson fee will include all mat time and range ball fees. Price is per person.